Jenn Johnson really is a remarkable gift to SVAD! Growing up at SVAD, a student here herself as a young child, she truly understands our vision, our methodology, and our curriculum and shares in the pure joy of teaching. Jenn understands that while teaching dance, she is also given an opportunity to mentor her young dancers. Her talents for all styles of dance, and the ability to teach at virtually every level in our academy, makes Jenn an asset that is unparalleled. Jenn's unique choreography and musicality have proven over the years to not only challenge and inspire her dancers, but her audiences as well. Jenn's pieces have received multiple awards and recognition over the years, however, it is in teaching the correct disciplines and style nuances that have students returning to her classes even after they have graduated. It was spring of 1983. I was almost seven years old, sitting in the audience at my niece's dance recital, "Angela's Adventures". I watched in delight as Heather danced across the stage in the cutest elephant costume. The only thing wrong was that I was not on stage too. That summer I started to dance at Susan Cooper's School of Dance. 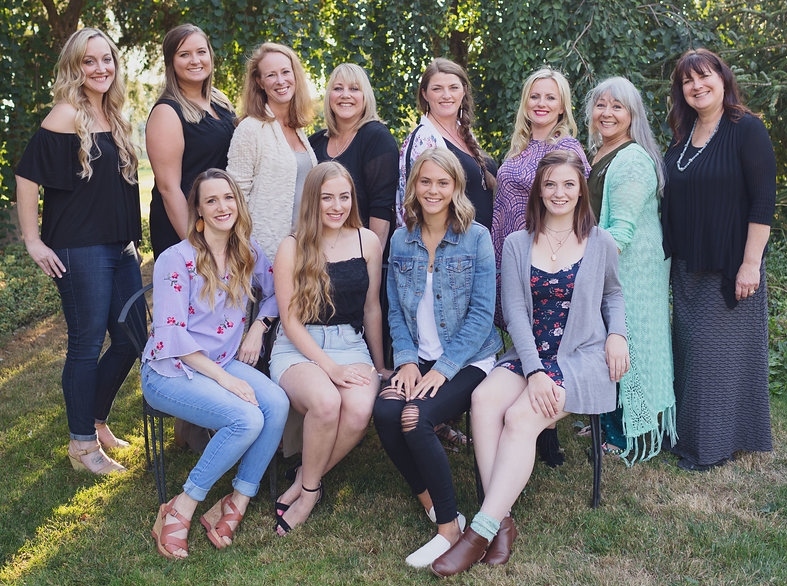 In 1984 Shelly and Kelly bought the school and renamed it Skagit Valley Academy of Dance. I have been there ever since - performing, teaching and choreographing recitals, Nutcracker and Dansations competition pieces. My family and my love of dance have taught me to be poised, confident and creative. There were some tough times in dance, but my family would encourage me to press on. They reminded me to think how I felt when I danced, how that wonderful feeling lifts me through hardship. In my early teens I did some student teaching but it wasn't until after high school that I began to truly embrace it. Shelly and Kelly were especially busy with family and business demands. I stepped up to teach the Honors Jazz, Lyrical and Tap classes. From there I gradually moved on to teach a variety of wonderful classes SVAD offers. I have been blessed to see my students grow from tiny tots to rambunctious teens, then on to become mature young adults. Some are parents now, passing their love of dance on to their little ones. In 2012 my own daughter Kaya was born three months premature. I took time off from teaching. My husband and I stayed in Seattle near the UW hospital. During that stressful time I took dance classes myself and remembered what comfort and joy dance brings when you feel lost and frightened. Kaya is now one of the dancers in my classes. She loves it. So do I. 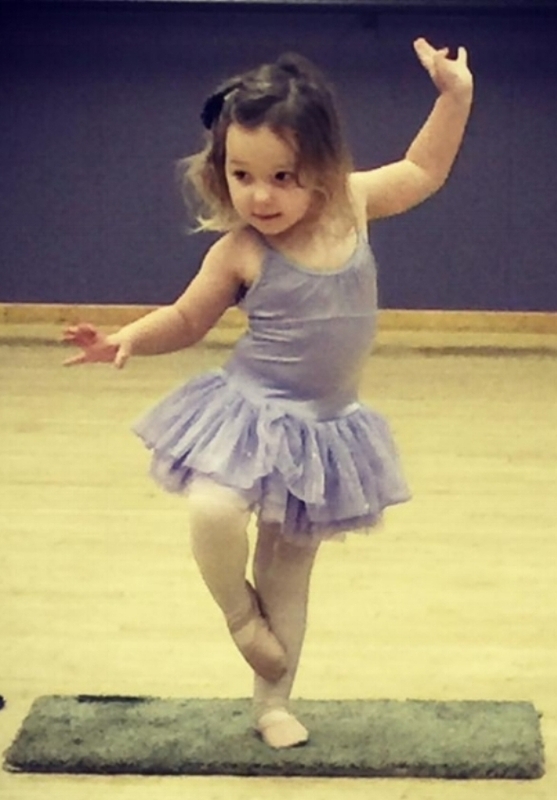 "When my daughter dances, so does my heart."